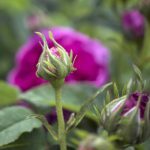 Now available from Fotolia/Adobe Stock &etc. 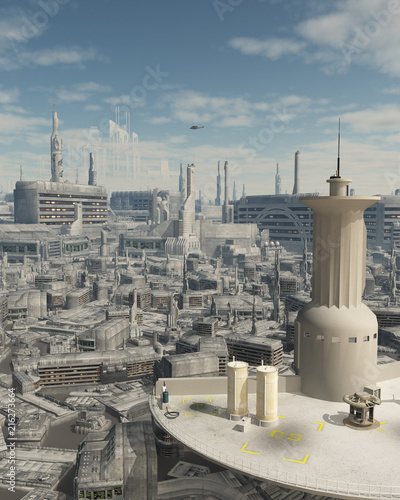 Download the royalty-free photo “Control Tower at a Future City Spaceport – science fiction illustration” created by Algol Designs. 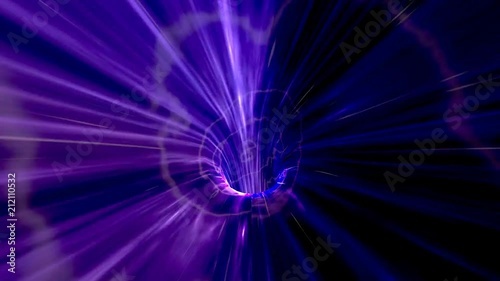 Another in this series – available from Fotolia/Adobe Stock &etc. 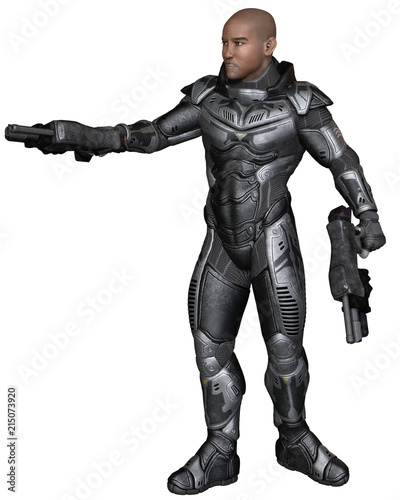 Download the royalty-free photo “Future Soldier, Black Male, Sideways Shot – science fiction illustration” created by Algol Designs. This is an addition to the previous series of future soldiers. 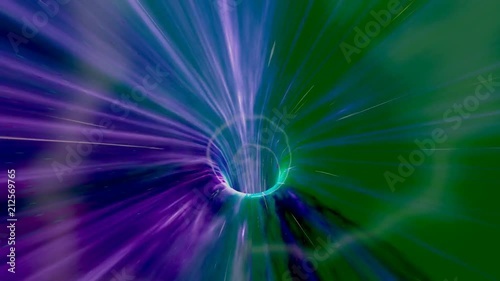 Now available from Fotolia/Adobe Stock &etc. 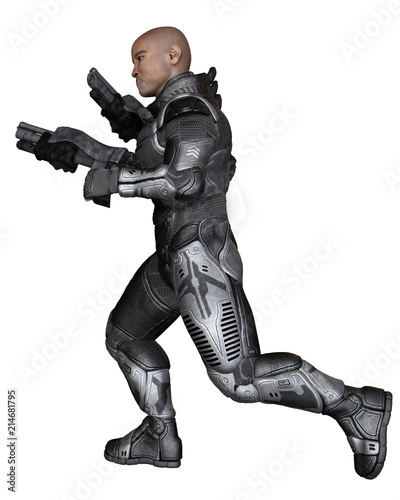 Download the royalty-free photo “Future Soldier, Black Male, Running – science fiction illustration” created by Algol Designs. 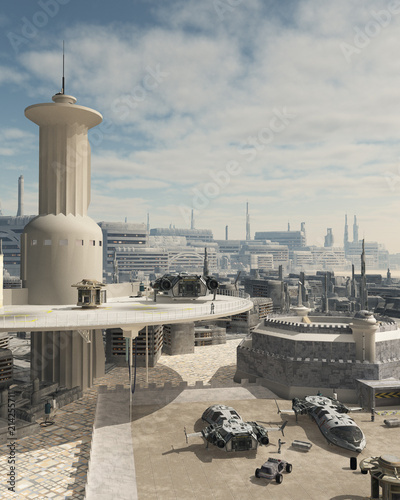 Download the royalty-free photo “Future City Spaceport – science fiction illustration” created by Algol Designs. Illustration ©Algol Designs, all rights reserved. 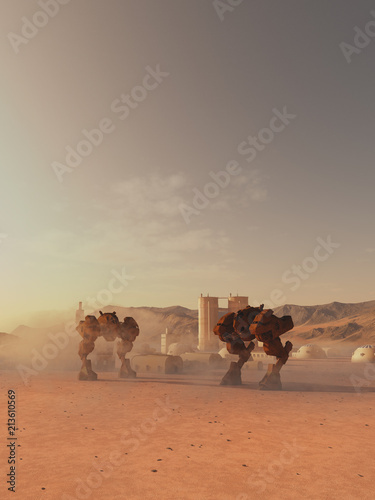 Download the royalty-free photo “Giant Battle Robots Guarding a Martian Colony – science fiction illustration” created by Algol Designs. 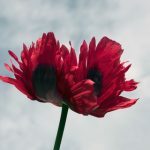 Now available on Fotolia/Adobe Stock. Illustration/video ©Algol Designs, all rights reserved. 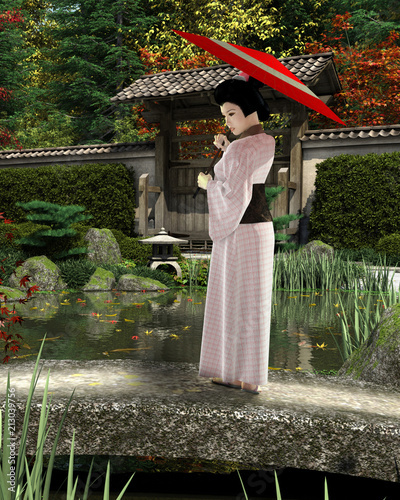 First in a new video series I’m uploading to Fotolia/Adobe Stock.